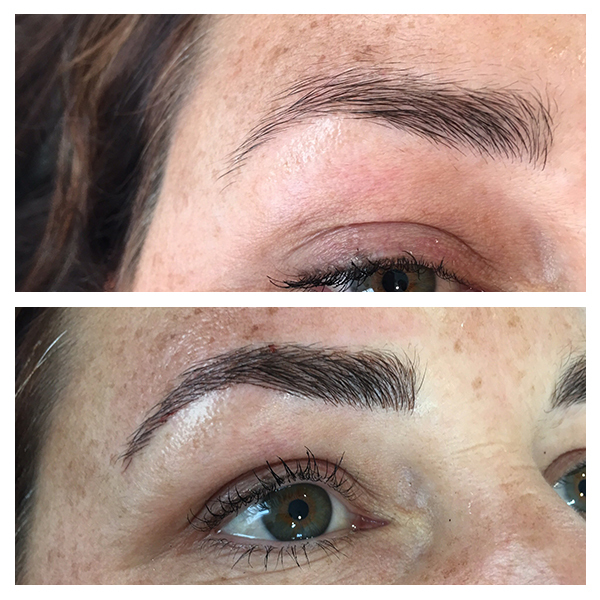 Jemma Moran is an extremely passionate therapist when it comes to eyebrow shaping. 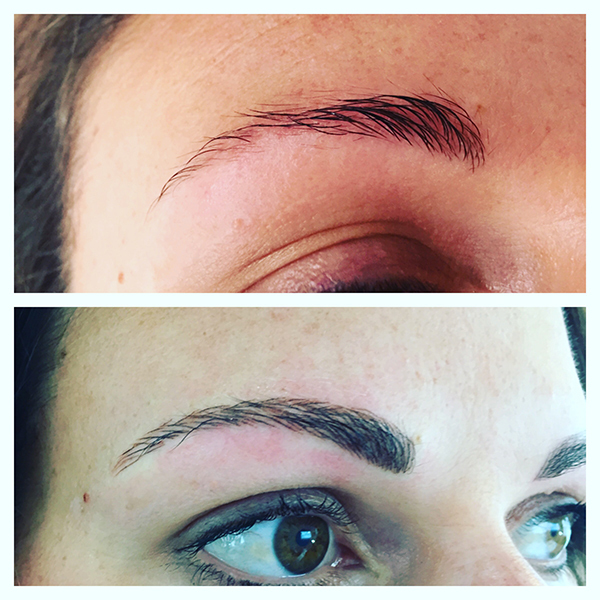 Over many years she has been reshaping ladies brows the old fashioned way with waxing and tinting. 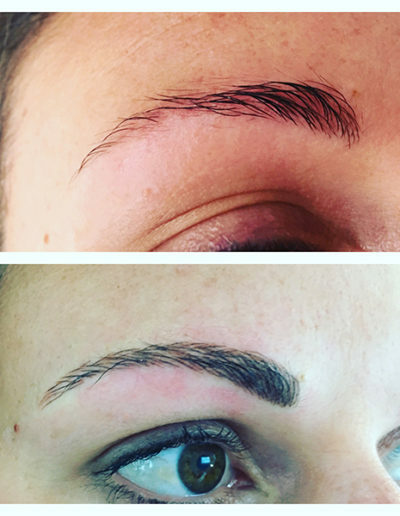 Now she has received extensive training in cosmetic tattooing and is well-equipped to get your eyebrows, eyeliner and lips looking amazing in a way that requires minimal up-keep from you. 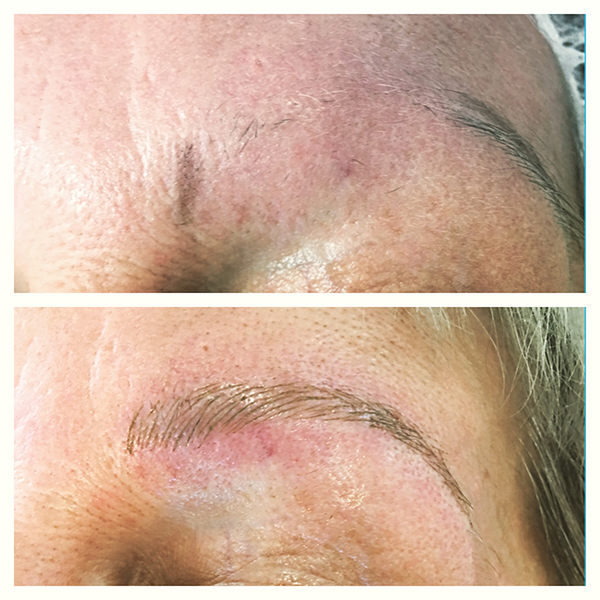 Cosmetic tattooing is semi-permanent make up that lasts for up to 3-5 years. 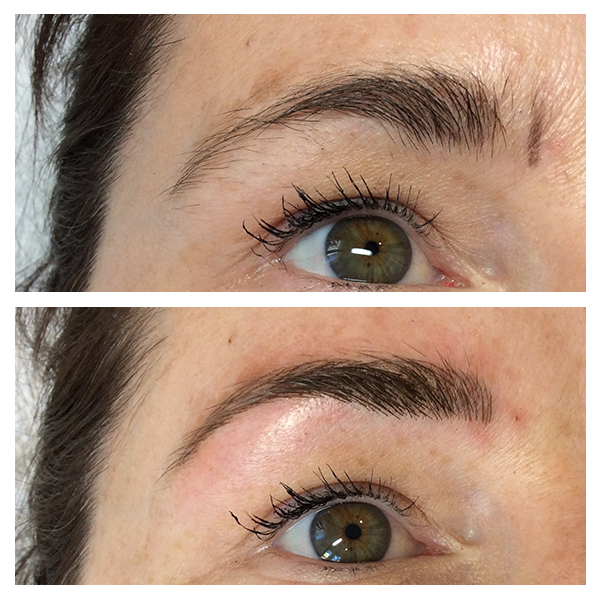 A full consultation is needed before booking your treatment to assess your shape and the pigment colour required. 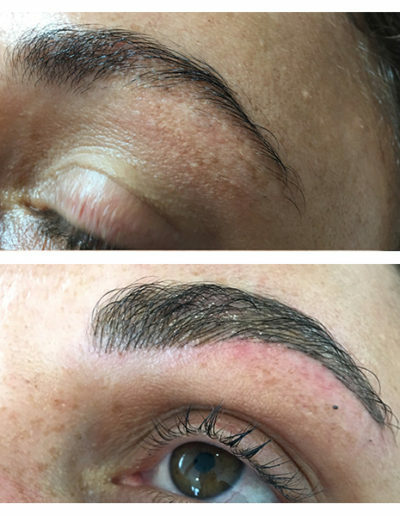 Touch up appointments are also essential after every treatment performed, so please bear in mind that in order to get the best treatment possible, it may take up to three appointments. 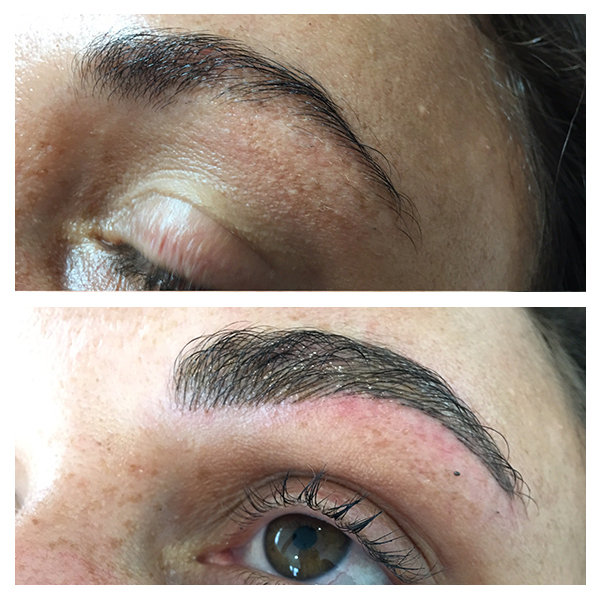 It is important to assess your expectations, health history and any skin conditions before agreeing to do the work. 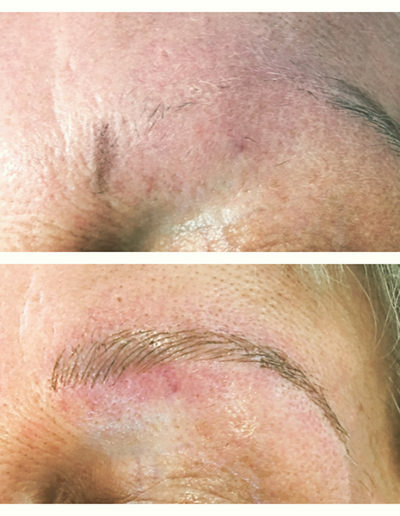 Your consultation time takes 30 minutes to discuss your desiredtreatment. 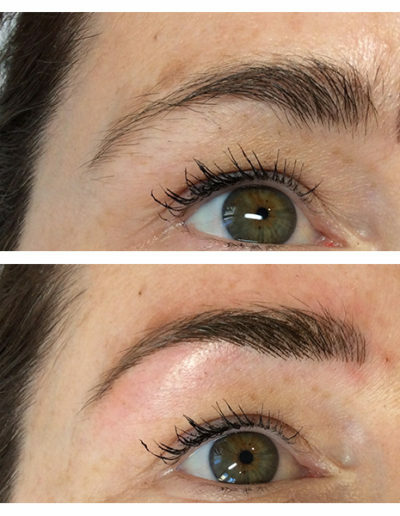 We discuss in your consultation what treatment best suits you and your expectations. 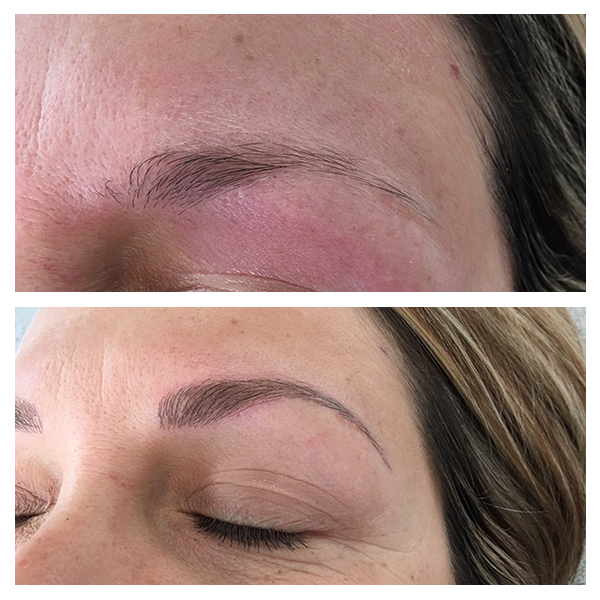 Sometimes a client will need corrective work done without even realising it. 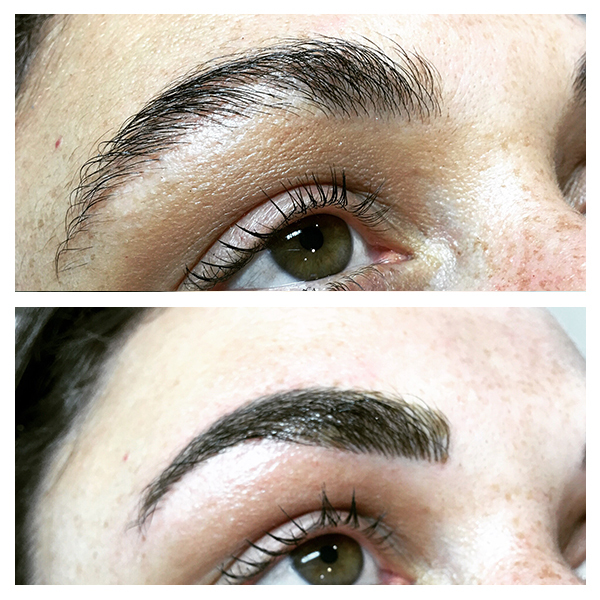 Jemma will not colour over other technicians bad work without first assessing the level of skill required for the corrective work and if indeed, an improvement can be made. 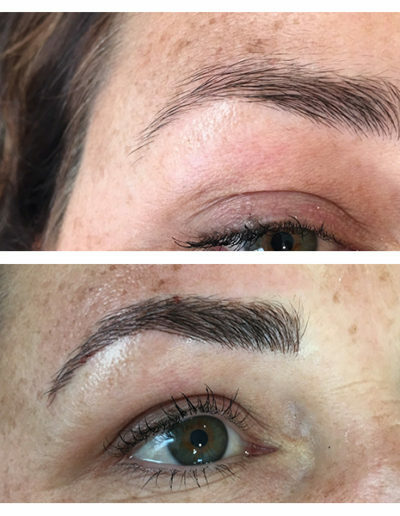 Not all brows are created equal, it’s important to get your shape assessed by Jemma and shaped correctly to get a desired brow. 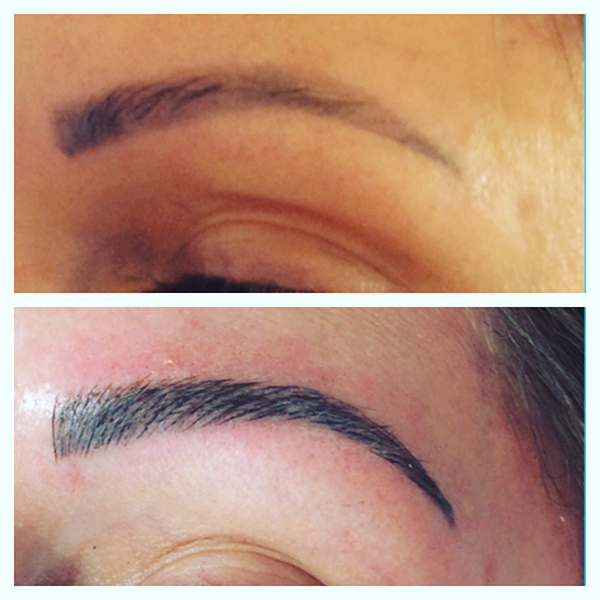 Jemma has an artistic skill and experience in reshaping and shaping eyebrows. 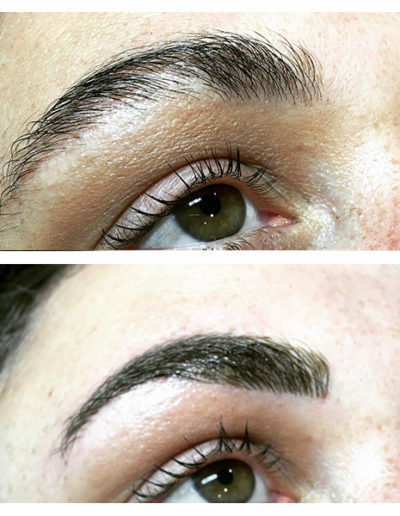 She takes extra care and time making sure your shape is correct and that you are happy with it. You’ll be wearing it for a very long time so she wants to make sure you are happy. 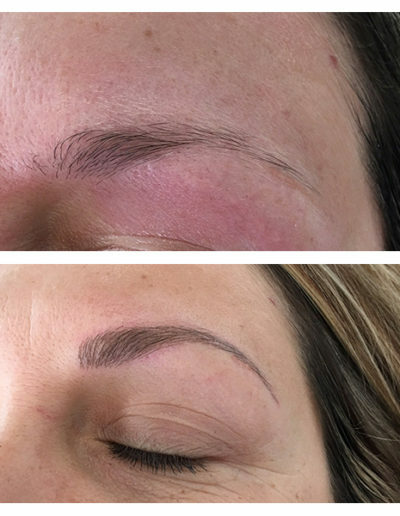 Due to high demand in cosmetic tattooing, a $100 deposit is needed to secure your appointment with Jemma as there can be a 4-6 week waiting list. 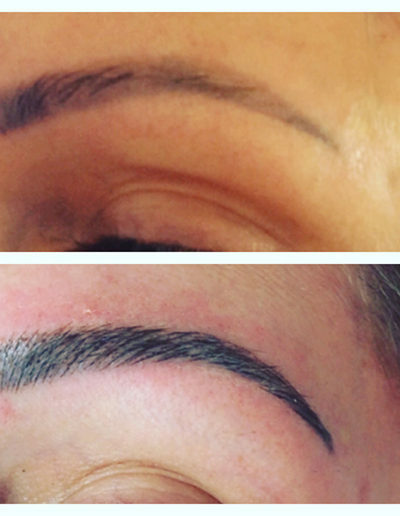 A Feather Touch Colour Refresh is recommended every 12 months to keep fresh.